We all know that in the world we live in, most people have a cell phone in their hand, pocket, purse, or close proximity at all times. If you're anything like me I'm much more likely to answer a text before a call, whether it be that I'm too busy to talk at the moment or what have you. But... just because a text will get your message to parents or students, you probably don't want to give out your cell phone number so quickly. 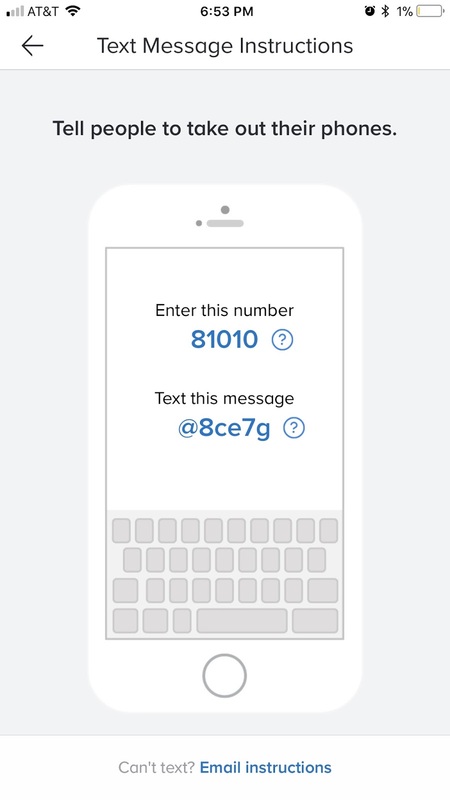 Remind, formerly Remind101, is a communication texting tool that helps teachers reach students and parents where they are. School communication shouldn’t be so hard. You can send quick, simple messages to any device—for free. Send home photos, PDFs, voice clips and more. You can communicate faster with real-time messaging for your school, group, or just a single person. 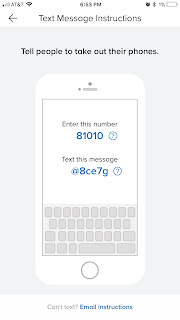 The app will give you a specific code to send to students and parents, so that they can join your class. This access code will add the students and parents into your app without giving you or them phone numbers. The part I love the most is the scheduling feature! I love to have messages go out right before school on Friday reminding them to grab their homework folders, send messages out the day before picture day, or a field trip! The app allows you to see who’s read your messages and who’s missing out. You can even show students and parents the best times to reach you by setting office hours. Have any ELL students? The app can now translate messages into more than 70 languages. Have a coteacher? Add other owners to your class to send announcements and manage settings.